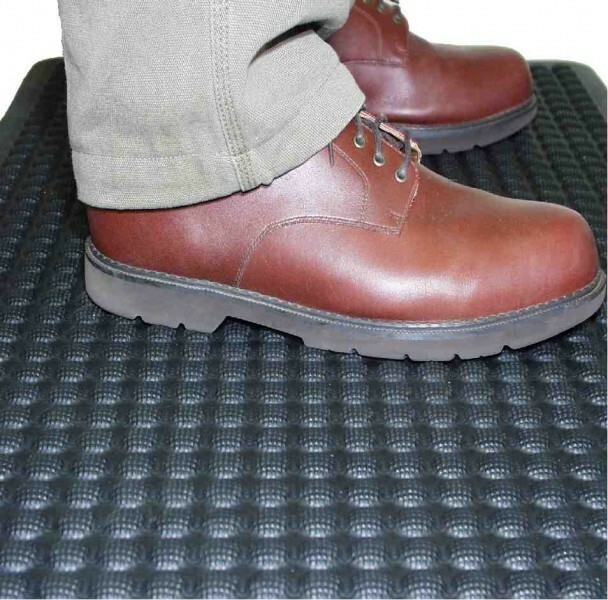 Air Flex Anti-Fatigue Mats - Rubber Top | Mats Inc. Comfortable, functional dome design provides excellent relief from back and leg stress. 100% Nitrile Rubber, 20% recycled content. Recommended for retail or commercial application and for work in wet or dry environments. To clean, simply sweep, vacuum or hose off as needed. 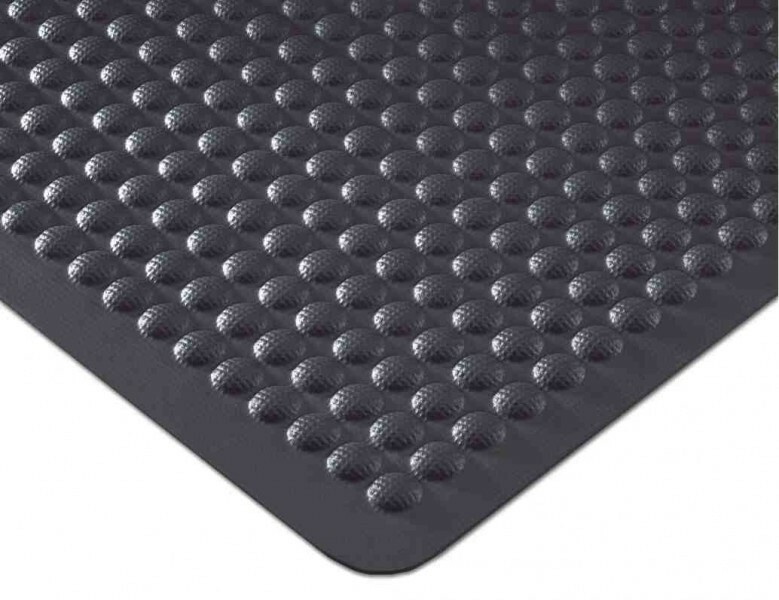 Rounded corners add the finishing touches to this attractive high-performance anti-fatigue mat.